Dealing with headaches and migraines can be absolutely exhausting – especially while you’re trying to get work done. When you have a headache, it can make it difficult to focus on your tasks. As the headache progresses into a migraine, you become sensitive to light and sound. Let’s face it, headaches can be quite debilitating. So if you start feeling a headache or migraine coming on while you’re at work, try some of these simple tips to help alleviate the pain. One of the best, and most recommended natural headache remedies is to use lavender oil. Lavender oil can be inhaled or absorbed through the skin to help ease aches and pains. To inhale, place one drop of oil into one cup of boiling hot water (one drop per 8 ounces). Inhale the vapor. Alternatively, you can also apply a drop of lavender oil to the temples of your head and massage it into your skin for a topical treatment. In addition to lavender, there are many other essential oils that can help ease headache pain. If you feel a headache starting while you’re on your way to work, try picking up a flaxseed muffin or enjoying a bowl of hot flaxseed cereal. Hot flaxseed cereal is similar to oatmeal, but it is higher in protein and lower in carbohydrates. It has also been shown to have headache reducing properties. You can often find flaxseed cereals at your local grocery store or health food store. 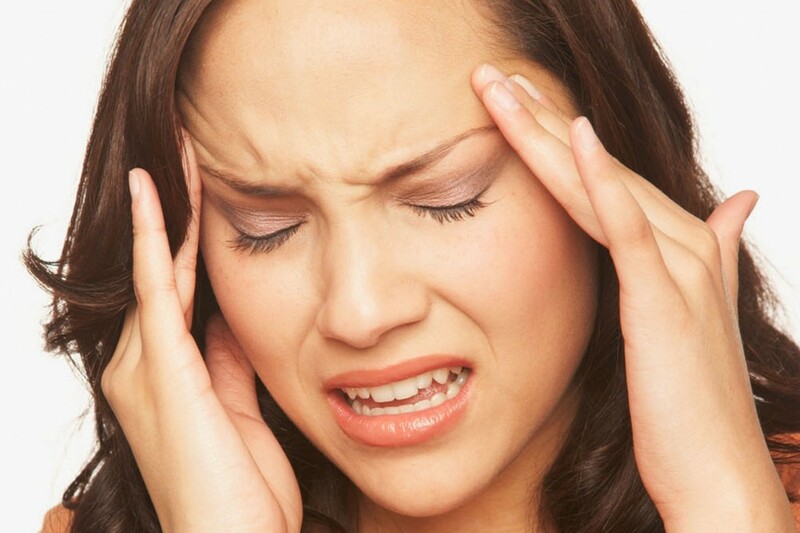 More often than not, headaches are caused by everyday stress and tension. Chances are, when you begin feeling a headache, your muscles in your neck and shoulders are tense and tight. Try unknotting these tight muscles by massaging them, or having someone else do it for you. Additionally, you could practice some muscle stretches or yoga techniques to help release the built up tension in your shoulders and neck. Whichever option you choose, stay focused on your breathing patterns. Breathing and staying oxygenated while working out the kinks is essential, because every muscle in your body needs oxygen. Other than the normal stress and tension headaches, dehydration is often a leading cause of developing headaches and migraines. Drinking too much coffee, alcohol, and sodas have been shown to dehydrate the body, leading to frequent, painful headaches and migraines. If you’ve already developed a headache, drink a tall glass of water, then continue to sip a second glass throughout the day to help rehydrate your body. You will begin to gradually notice the pounding in your head lighten up, until it disappears altogether. 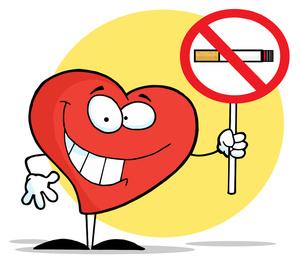 Smoking deprives your brain and body of the oxygen they need to function properly. Smoking too much not only increases your chances of developing lung cancer and other health concerns, but it can also cause frequent headaches and migraines. If you’re a smoker who experiences headaches on a regular basis, it may be time to consider kicking the habit. Furthermore, if you’re already experiencing a headache, skip stepping outside at your next break time for a smoke break. Instead, try some of the earlier mentioned headache reducing techniques, or take a few moments to get some exercise by walking up and down the stairs. Exercise will help increase your heart rate, which will help pump blood and oxygen to your brain to alleviate the headache. Headaches can be downright debilitating, if you let them. There are a number of natural remedies you can try to help alleviate the pain, as well as over-the-counter medications you might consider. If you experience frequent headaches (more than twice a month), then you may want to consider talking with your doctor. There may be other, more serious reasons for your persistent headaches.